President of the Ackee Tree Group, Hopeton Brandford (left), presents a scholarship to Malik Carridice of Porus Primary School in Manchester on Saturday, July 7 at Trinity Baptist Church in Porus, Manchester. Photo: JIS. 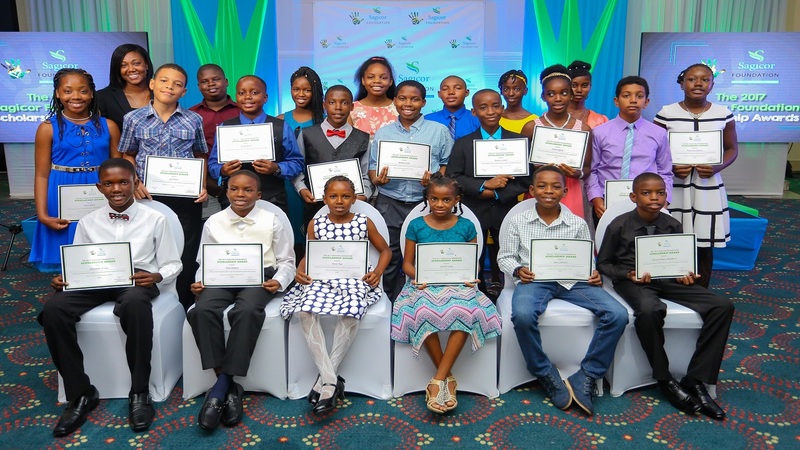 Students from Porus, St. Jago and Ramble Primary who were successful in their GSAT examinations and are headed to various high schools in September, as well as students from Porus High School, Porus and Wright’s Early Childhood Institutions, received scholarship money. The presentation ceremony took place at the Trinity Baptist Church in Porus, Manchester, on Saturday, July 7. Members of the Ackee Tree Group are mainly persons born in Porus but who now reside in the United States, Canada and England. For Lee Chong, father of Lejaun Chong who received a scholarship, the project “is an immeasurable initiative, and we are behind it and will support it”. Kimberlee Francis, mother of Sheveka Anderson, told JIS News that the scholarship “is a blessing”. She thanked the teachers and her family for believing in her daughter. “From the start, she showed great potential and is always doing well in school. I know with this scholarship, she will do greater things in the future,” she added. Delivering a message from Minister of Education, Youth and Information, Senator Ruel Reid, was Senior Education Officer (Clarendon, Region 6/7), Floyd Kelly. 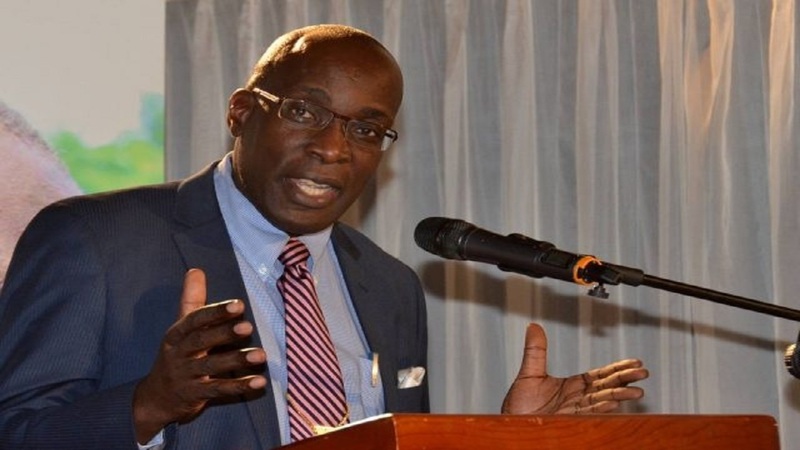 The minister commended the Group for its work and said he hopes the effort will motivate other Jamaicans at home and abroad to get involved with charitable and voluntary work across the island. “I acknowledge the work of the Ackee Tree Group and your commitment to provide support for boys and girls who are academically gifted but financially challenged,” the Minister said. “Although your group is relatively new, I know members would have been providing voluntary support long before your commitment to collaborate with the partnership in education. It is one which we would love to have replicated throughout the island,” he added. 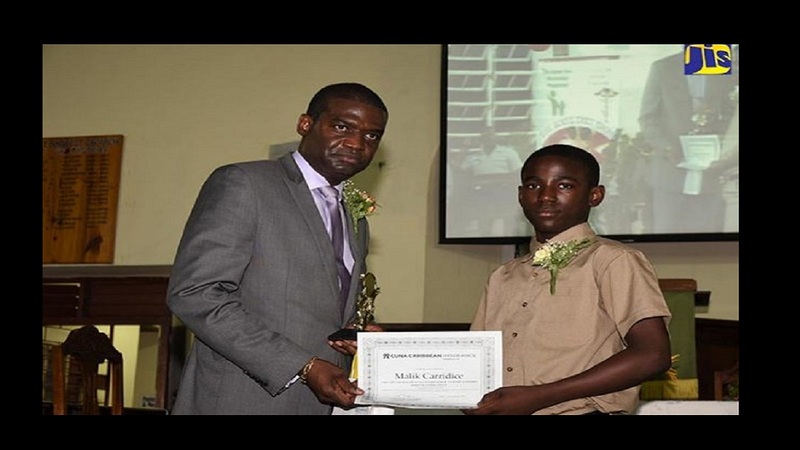 Reid said he hopes the scholarships will encourage the recipients to strive to do their best in their school work, knowing that Jamaicans from all walks of life are rooting for them and are willing to support them financially in their academic studies. “Education is the great social leveller; it is through hard work and education that people like us from rural communities have been able to make social and economic advancement, not just in our lives but in the lives of others,” he added. The minister reiterated that no child should be left behind, even if they have physical disabilities. Reid said that education is about preparing people to meet the demands of the workplace and help them to secure decent jobs and fulfilling careers. “We have been trying to realign our education approach to develop better synchronisation between education outcomes through secondary training and workplace demands. We must ensure that more people have the knowledge and skills they need to succeed in more demanding and competitive global economies,” the minister said. 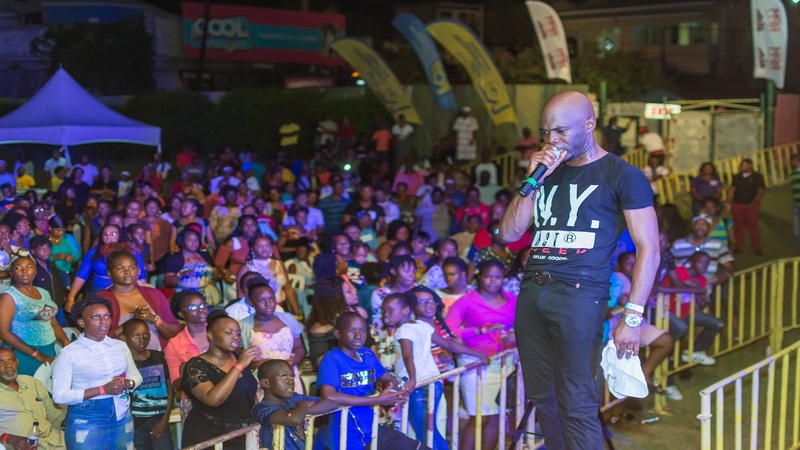 Meanwhile, President of the Ackee Tree Group, Hopeton Brandford, said he formed the group out of a commitment and desire to give back to his community. Brandford, a California-based attorney-at-law, said he is pleased to be part of a partnership with the community and looks forward to many years of continuing the tradition.